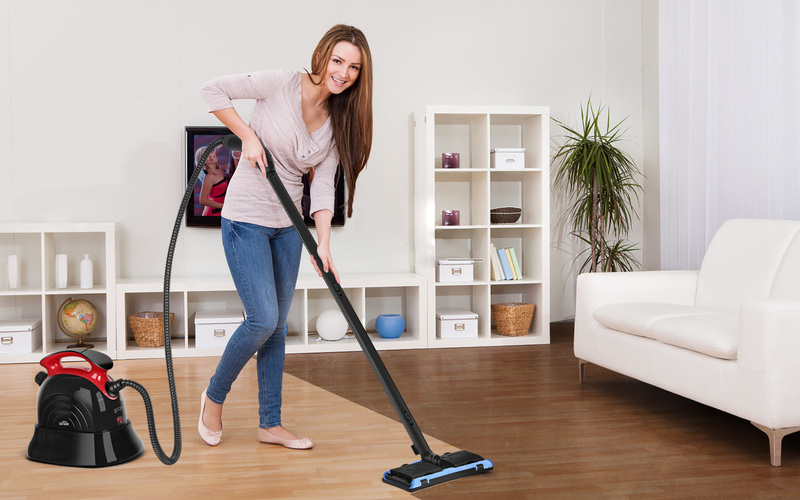 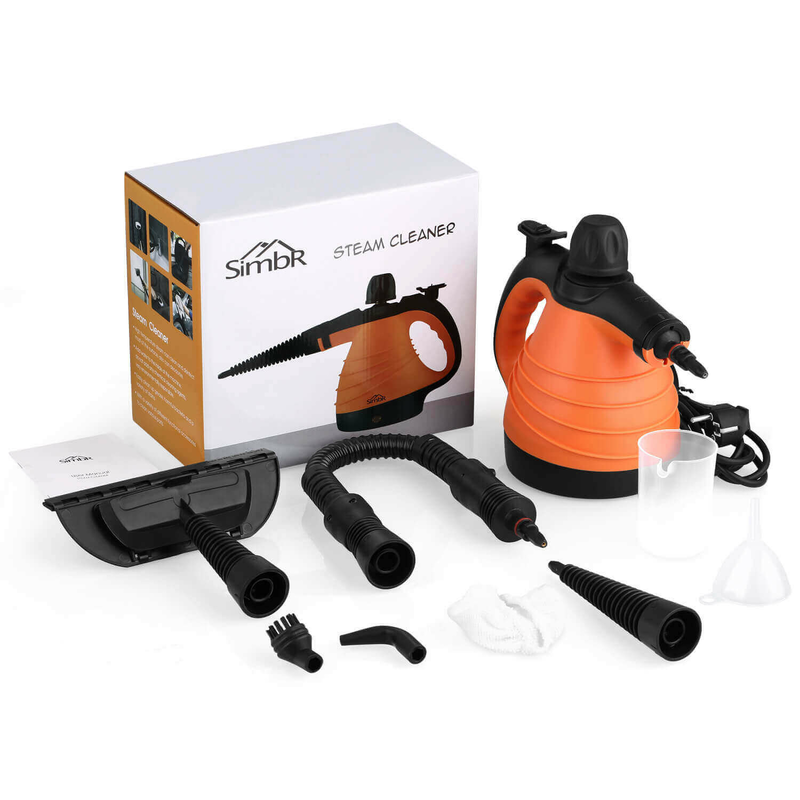 On-demand variable steam control with 4.5 bar pressure to blast away dirt and grime, killing bacteria and germs. 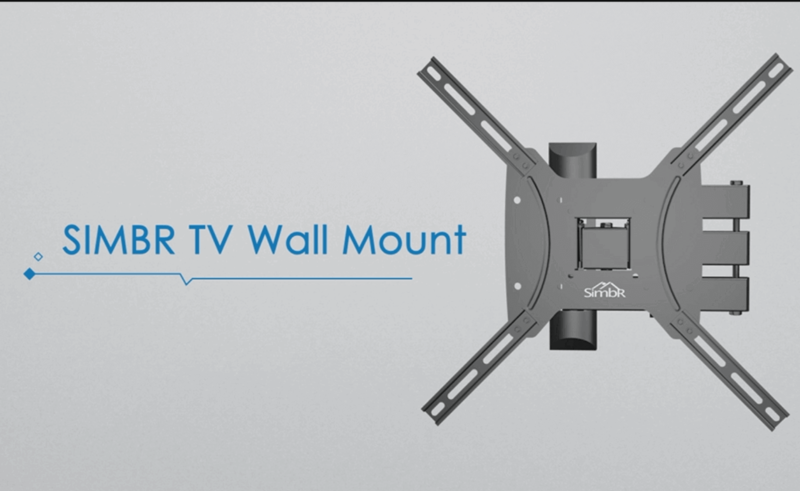 SIMBR's full motion TV wall mount rotate 180° so you can choose the most comfortable & healthiest viewing angles. 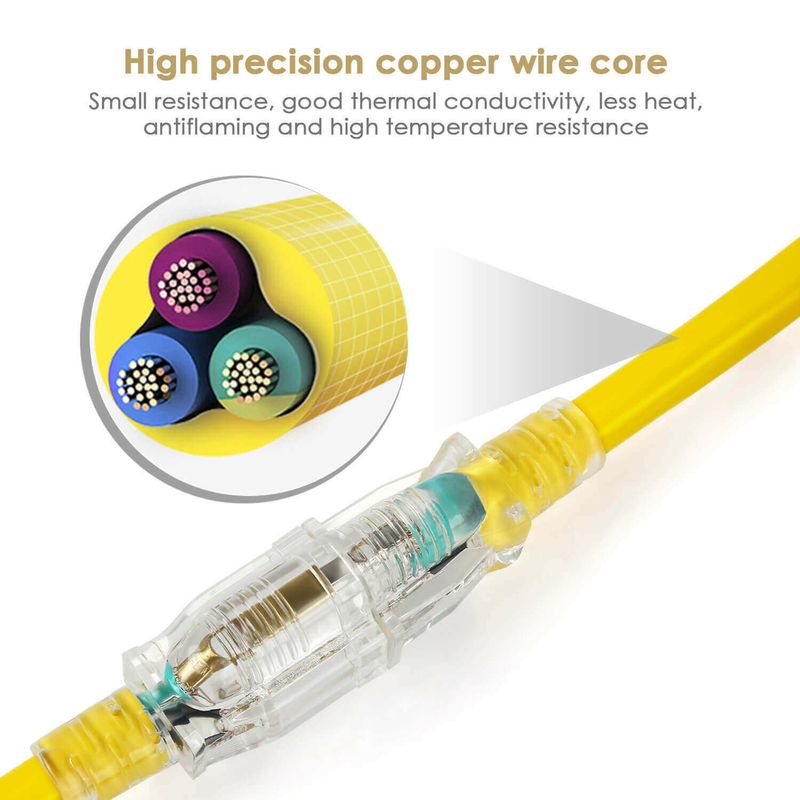 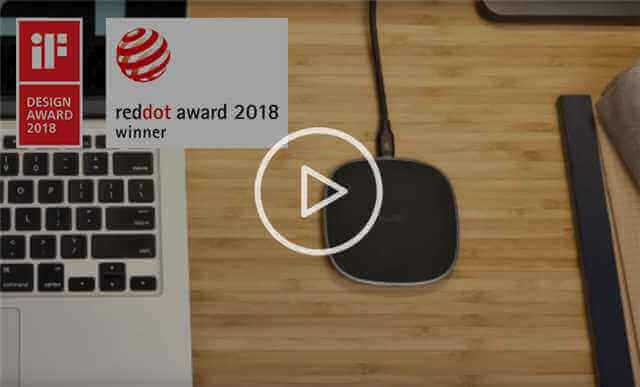 Click the button below to learn more about the product and this award. 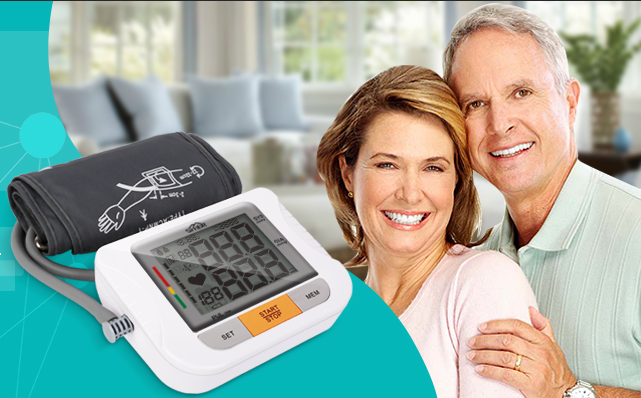 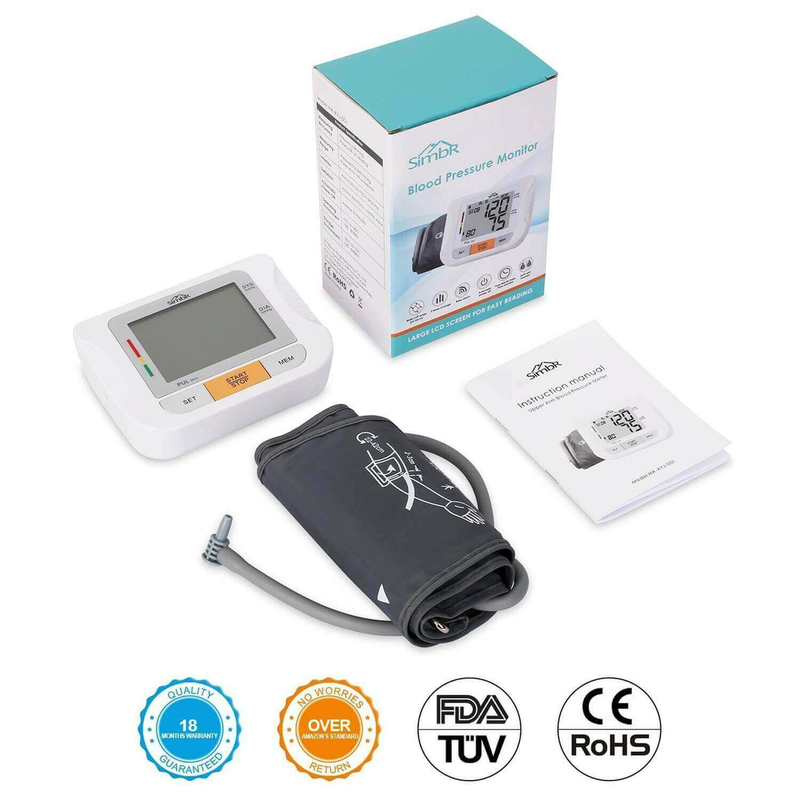 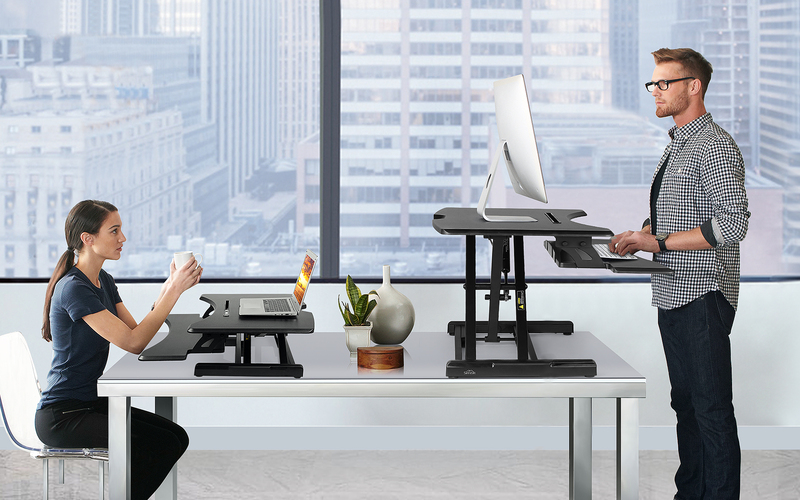 Fully Automatic, once wrap the cuff well, get your blood pressure and Pulse results with one button touch, automatic power-off in about 3 minute when you don't use it.